Matthew Gullo is a unique blend of real estate + architecture. His unconventional specialties, keen eye for design, and knowledge of the real estate market helps you get much more than a market analysis and promise to sell your home! The foundation of Matthew’s business is meeting your needs, dreams, concerns, and schedule. His focus is your satisfaction. In fact, most of his business comes from repeat clients and referrals. Matthew strives to make the buying and selling experience as simple and straightforward as possible so you will want to tell your friends, family and colleagues about your experience. Matthew has the humble privilege of owning and operating Matthew Gullo Realty. He is a native Houstonian and continues to explore the greatness that Houston offers. Most of his friends and family describe him as friendly, outgoing, curious, painfully detailed, full of thought, honest, and dedicated. His personal objectives are to always strive to be better at what he does, continue to learn, and grow in life and business. 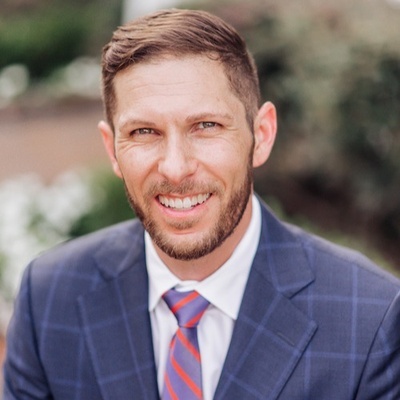 With a degree from Texas A&M, green accreditation, an architectural license and just shy of 15 years in architecture and real estate Matthew is one of the most dynamic and knowledgeable agents in the nation.